Many homeowners, myself included, know how important a reel mower is. The most basic model among all the mowers, this tool is easy to handle, easy to store and versatile. A reel lawn mower will allow you to achieve that perfect looks of the lawn and it is ideal as a unique lawn care solution for the small lawns. Among all the reel mowers available on the market, one that I really enjoy using is the Great States Reel Mower 415 16. Coming from an established manufacturer with over 100 years of experience in the industry, the 415 16 reel mower is an excellent lawn care tool. Read this Great States Reel Mower 415 16 review to discover all its features and benefits. A reel mower is a manual mower that will be entirely powered by your physical force. There will be no engine to help you cut the grass or push the mower. For this reason, a reel mower is not considered suitable for large lawns or for uneven terrains. Despite this inconvenience, the truth is that most of the time, reel mowers provide better results regarding the cutting quality compared to their engine powered counterparts. In fact, the reel mowers are even used to manicure the aspect of the lawns of the stadiums. In addition to the cut quality, reel mowers also present a number of other benefits. Being powered by your force alone, you will not have to sustain other costs related to energy consumption, such as electricity or gas. They are also the most environmentally-friendly mowers and they require little to no maintenance. Lastly, they are really quiet and will not disturb anyone. The Great States Reel Mower 415 16 is a compact and easy to assembly reel mower ideal for those who have a limited storage space and need a durable tool. 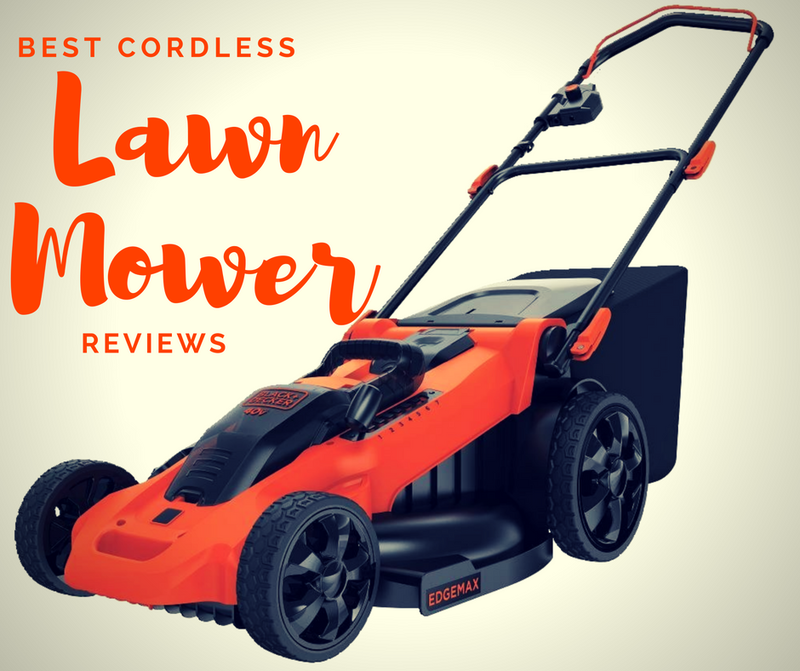 The mower features a 16-inch cutting reel and a 5-blade cylinder, being appreciated by both lawn owners and lawn care professionals. The T-style handling is designed for a better grip, while its powder coat finishing protects it from rust and other corrosive elements. What I really like about this mower is the cutting width and the smooth-rolling wheels that provide a good traction. I find this mower really easy to maneuver around static obstacles, while the 16-inch cutting width makes mowing fast and easy as I have to make fewer passes to achieve a great result. The mower is also really easy to assembly, all you have to do is to attach the handle to the blade cylinder and you’re good to go. Easy to maneuver: weighing only 25 pounds and equipped with 10-inch ball-bearing wheels, this mower is easy to maneuver. Easy to assembly: you will not have to use any tools to assemble this mower. Attaching the handle to the cylinder is easy and fast, typically requiring less than five minutes. Durable: Great States used quality materials to ensure the longevity of this mower. The handle is powder coated to improve the rust resistance, while the heat-treated blades are made of tempered alloy steel. Compact: thanks to its small dimensions, this mower can be easily stored into a tight, narrow space or hung on a wall in your shed. Reasonable price: you will probably be able to afford this mower even if you’re on a tight budget. Unfortunately, this mower doesn’t have any bagging options and doesn’t come with a grass collection bag. It seems that the mower doesn’t cut well the tall grass, so you will probably have to use a gas or electric mower for the first time. This mower is unsuitable for rough terrains. The blades are probably the most important part of any reel mower. The 415 16 features five sharp blades that are able to cut easily through any type of grass, including the thicker varieties such as St. Augustine and Bermuda. A feature I really like about the blades is that they are heat-treated. This treatment keeps the blades sharp for a longer time and also makes them rust resistant, so they need little maintenance. Typically, you will have to sharpen the blades after years of use. Different types of grass must be cut at different heights. With this mower, you will be able to adjust the cutting height based on the type of your lawn, from 0.5 to 2.75 inches. The height can be easily adjusted by simply pulling the pins located on each side of the back rollers. You will not need any ﻿﻿tools to do this and the operation takes only a couple of minutes. For a reel mower, the quality of the wheels is decisive. The 415 16 features two 10-inch ball-bearing wheels equipped with radial rubber tires that have an excellent traction. This enables you to maneuver the mower easily around the trees, fences, driveways, and other type of obstacles. The Great States Reel Mower 415 16 weighs only 25 pounds. The low weight, combined with the great wheels, increase the overall maneuverability of this mower. If for most mowers you will need to have a relatively high force, this mower can also be handled by the younger people. In addition, if you are used to handling heavier tools, with this mower you will be able to finish the job in a shorter time. Even though there were some complaints about the mower capability of cutting through tall grass and about the low performances achieved on rough terrains, most of the users are very satisfied with the performances and handle ease of this tool. In fact, this tool was appreciated even by the users who used conventional gas-powered walk-behind rotary mowers to mow their lawns. They claim that this reel mower provided a better result compared to their gas-powered counterparts, the lawn being more manicured. Other features appreciated were the easy maneuverability and the little maintenance this mower needs. 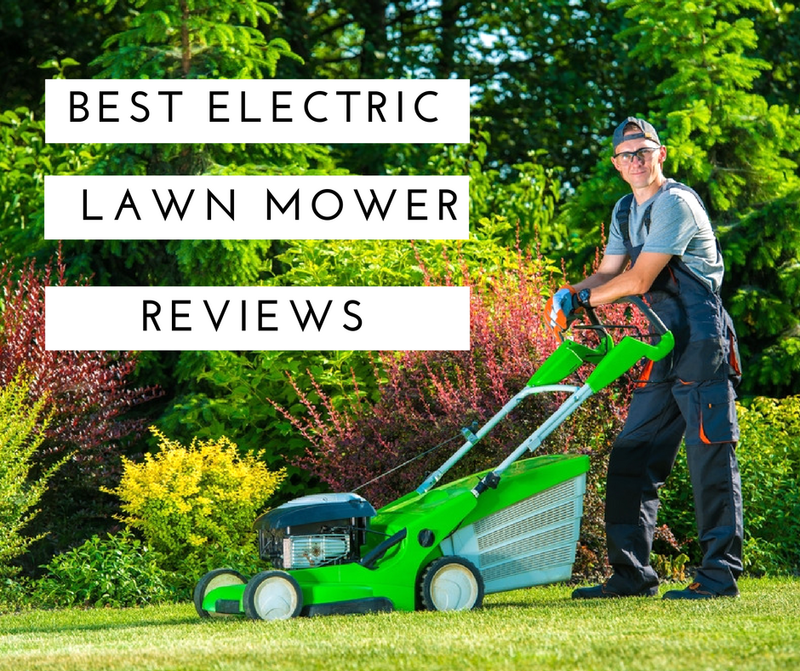 If you want to find out more, read other Great States Reel Mower 415 16 reviews here. A quality reel mower that has an excellent cutting capability is this reel mower from GreenWorks. Similar to the 415 16, this mower has a 16-inch cutting deck and 10-inch front wheels, but it also features two 2-inch rear rollers that improve the maneuverability. The GreenWorks lawn mower boasts a 2-in-1 feature of mulching and rear bagging. It also has a collection bag included in the package. Compared to the 415 16, this reel mower has 4 cutting heights that vary between 1.125 to 2.25 inches. However, the cutting heights options of the 415 16 are better. The GreenWorks weighs 26 pounds, one pound more than the Great States. You can find out more about this reel lawn mower here. This reel mower from Fiskars boasts an innovative design created to improve the ergonomics and the cutting quality. The manufacturer advertises this reel mower as being 30% easier to push and 50% more powerful than the other reel mowers on the market. The Fiskars has a wider cutting cylinder compared to the Great States 415 16. The cutting width of the Fiskars is 17 inches. The adjustable cutting height of the Fiskars ranges from 1.5 to 3.5 inches. The Fiskars reel mower is much heavier than the Great States, weighing over 43 pounds. Gardena designed this reel mower for the comfort of the users, boasting an extremely smooth running and contact-free cutting technique. The contact-free technology maintains the blades sharp for a longer time, so the tool doesn’t need frequent maintenance. The cutting width of Gardena is slightly smaller compared to the Great States 415 16, Gardena having a 15-inch cylinder. The blades are not heat-treated but are coated with a non-stick coating. Weighing only 19.6 pounds, Gardena is much lighter compared to the Great States reel mower. I believe the Great States Reel Mower 415 16 is a great choice for everyone with a small lawn that needs regular maintenance. The mower is compact, sturdy and has an excellent performance, while the price is more than affordable. This reel mower is really easy to assembly and it can be used by anyone in your family, thanks to the relatively low weight. It is also easy to deposit, occupying a little space in your shed. 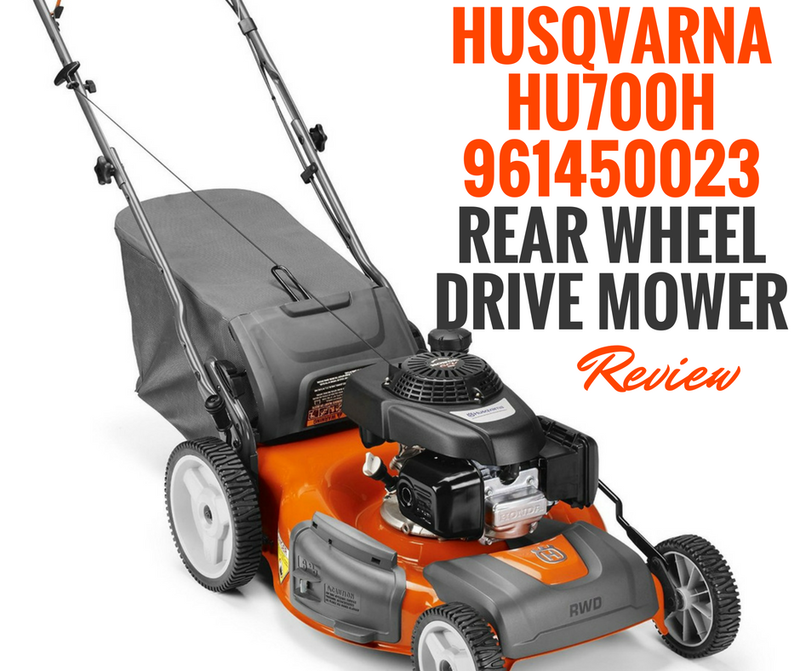 Click here to find out more about the mower’s features and price.